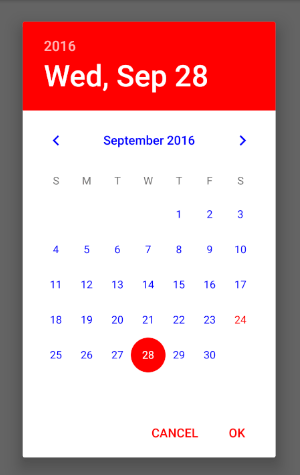 The standard style of the DatePickerAndroid Component is a teal background which might not blend with the color scheme you’re using in your React Native app. I’ll show you how to style DatePickerAndroid to match your theme. 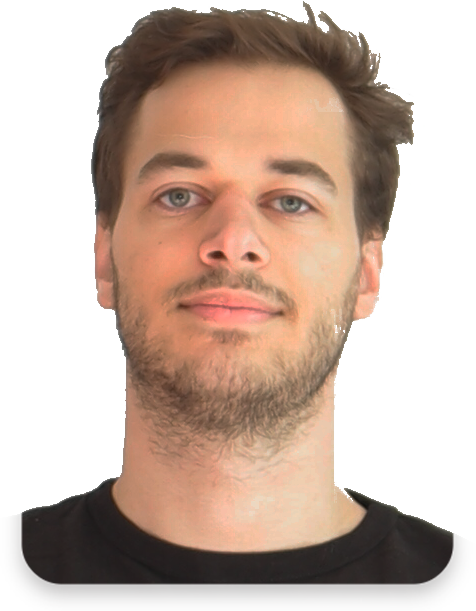 The app has to recompile for the styles to be applied, so run react-native run-android again.